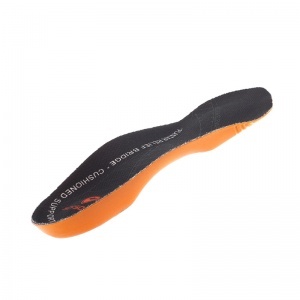 Bought a pair of these insoles, seem to be working so ordered another pair along with a foot sleeve also. 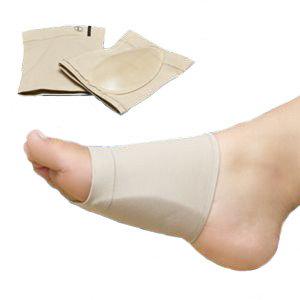 I was in a great deal of pain, but when I used Fasciitis Orthotic Insoles for Men, it was instant relief. I am very happy with my purchase and highly recommend them for anyone with heel pain. The delivery service was awesome, very brilliant service. Spoke to helpful advisor on which product to buy. Ordered online arrived next day. 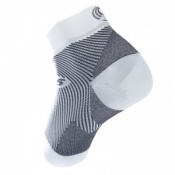 To early to say if insole is going to help releave plantar fasciitis. Purchased to use in wellingtons. Currently having problem with the insole staying in place. The sticky spot on the underneath does not hold the insoles in place in the wellingtons. Excellent product and service. Already making a big difference in easing my condition. 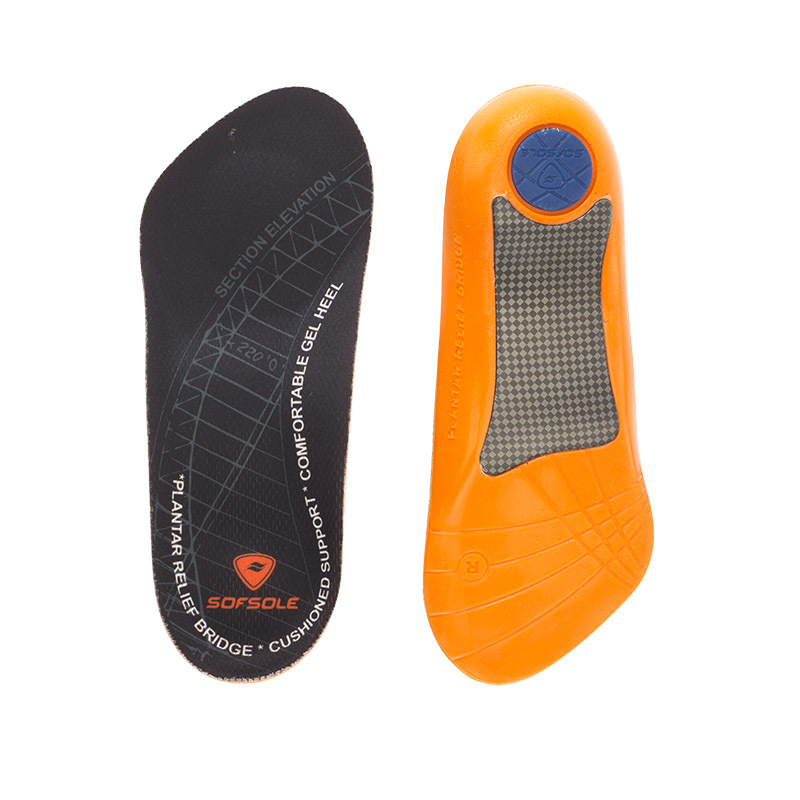 These insoles are very comfortable and within a week I noticed a significant reduction in the pain I suffered from severe Plantar Fasciitis. One small improvement I would suggest is to make the insoles slightly wider around the heel, as they are a little difficult to keep in place when putting on one’s shoes. Purchased, with three days walking in Barcelona in mind, a complete success. I was diagnosed from my doctor with plantar fasciitis. Having worked on the factory shop floor for over 40 years wear & tear had taken its toll. The doctor recommended to use insoles. After searching the internet finding a large number of different types of insoles. After seeing the reviews of this product I decided to buy a pair. I felt improvement straight away & found them to be comfortable in work boots. Although I still feel pain which will take some time to improve the insoles definitely have helped. Glad I bought them. They do what they say make it soft to walk on. They are great will soon be getting a second pair for other shoes.